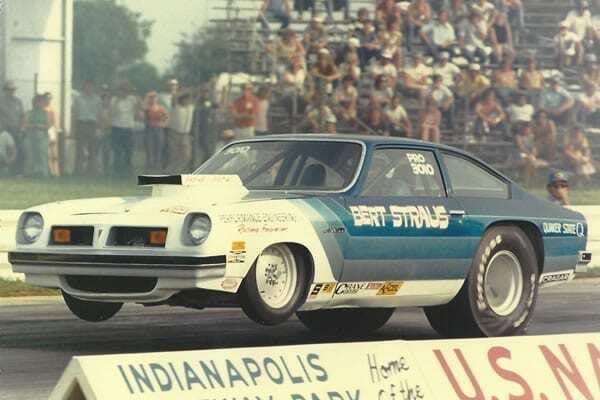 Bert Straus was a drag racer who competed from the mid-1960s to late 1970s. 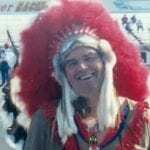 His specialties were stock, gas, altered and pro-stock. 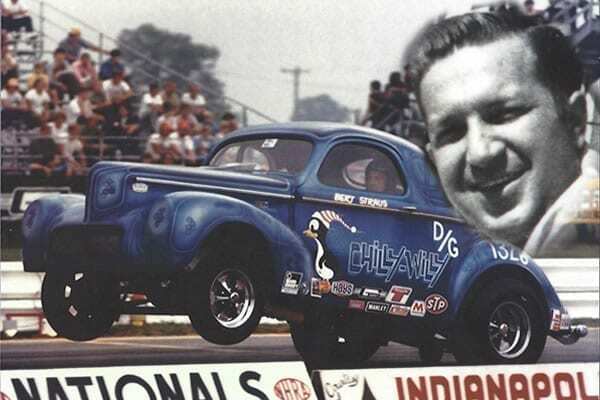 He set National Hot Rod Association records in the altered and pro-stock classes and won the D-Gas championship at the U.S. Nationals in Indianapolis in 1971. 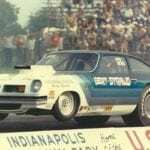 He built and maintained his own cars and has worked through the years with drag racing legends Dave Billes and Brad Francis on their various automotive and racing projects. 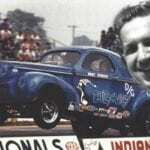 He campaigned “Chilly Willy” throughout North America and it is still one of the most recognized and respected car names in Canadian drag racing history. 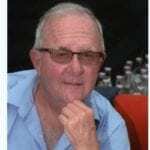 Like most champions, he loved to push the boundaries of conventional vehicles. 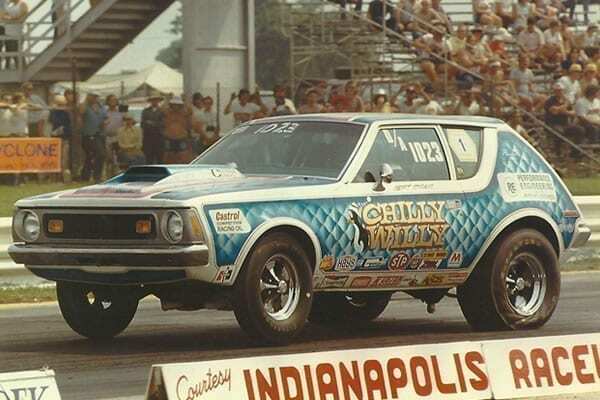 He teamed with Pontiac in 1973 to build and compete in Pro Stock with the Canadian Pontiac Astro, the only one of its kind. The Astro was a ‘Canadian only’ car. 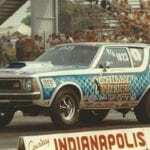 There were also no other Pontiacs in Pro Stock at the time. All this at a time when there was little or no Canadian participation at the professional/U.S. national level. Throughout his career, he consistently won best-engineered/best appearing car/best crew awards. Although no longer a competitor, he has worked and continues to work with Billes and Francis in CART, SCCA, IMSA and NASCAR racing.